You may not realize how much you rely on your iPhone until it gets damaged. For the majority of us, we depend on our smartphones for countless tasks. If it suffers injury, you’ve lost your personal calendar, contacts, newsfeed, fitness tracker and overall communication with the outside world. When you find yourself panic-stricken over a broken iPhone, trust Cellairis. 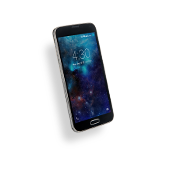 We deliver exactly what Washington needs in mobile device and computer repair. 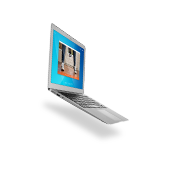 Our mission is to deliver top quality repairs in the most convenient way possible. In doing so, we promise a fast turnaround, affordable prices and warranty-backed services. 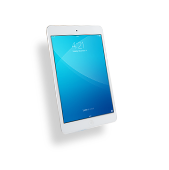 You can trust that our technicians are trained to reverse a wide spectrum of damages, including common cracked screens and liquid spills. With mountains, rain forests, wine country and urban landscapes, there are endless opportunities in Washington. 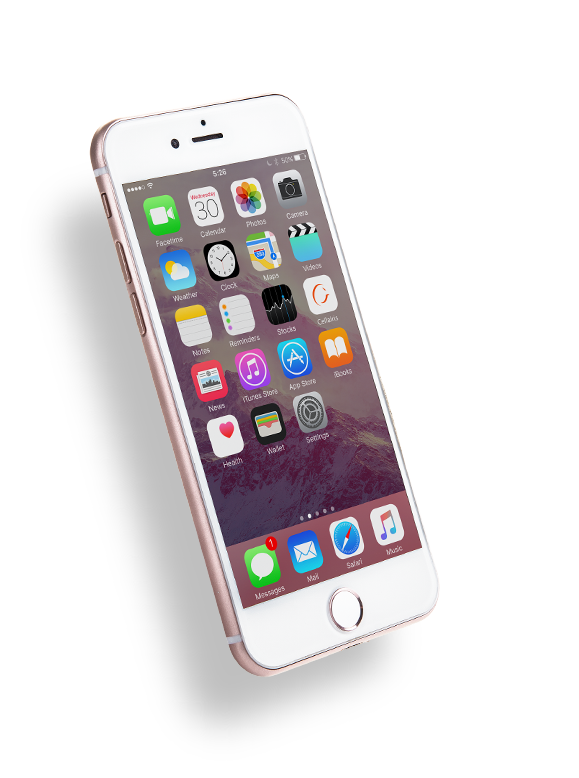 If a cracked or shattered iPhone screen is threatening to steal your adventure, hurry to Cellairis. 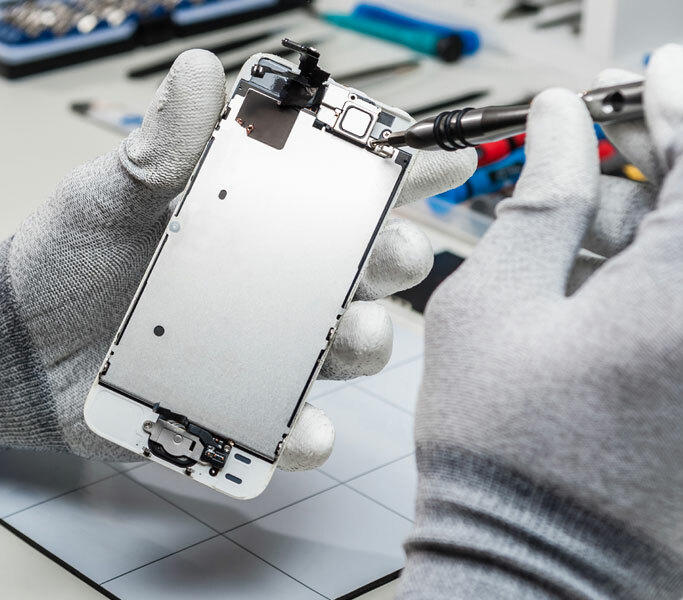 We have screen repair experts that can give your iPhone the instant makeover it needs. To serve you best, our technicians aim to complete iPhone screen replacement in under an hour, or while you wait. Do you live in constant fear of cracking your screen? 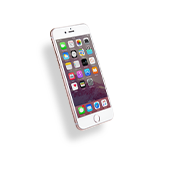 Cellairis offers a Total Protection Promise for our more active iPhone users. 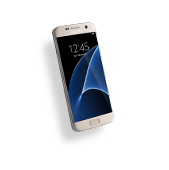 Choose this plan and receive unlimited screen replacement for life! 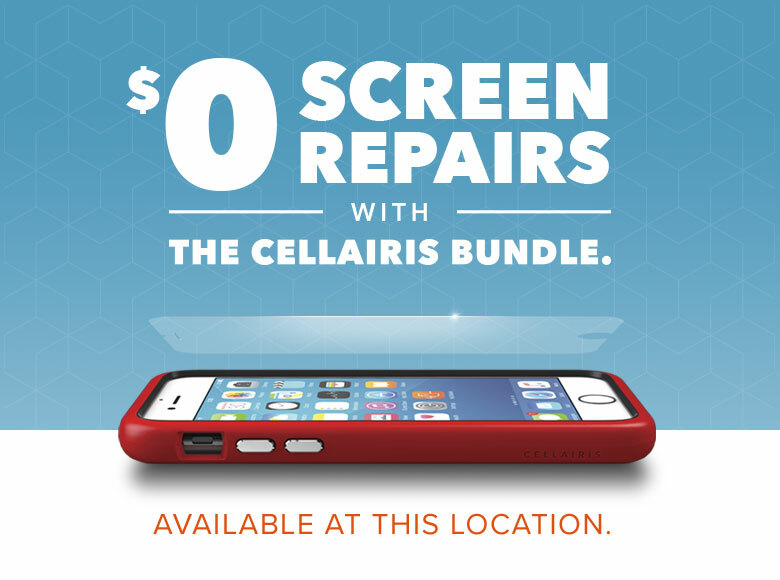 Contact your nearest Cellairis in Washington today for expert iPhone repairs that save you time and money. We are anxious to extend the life of your smartphone so you can get back to enjoying your day.